In a new question and answer session released today on Capcom’s investor relations website, the publisher discussed some of the reasons why Resident Evil 6 failed to meet their original sales forecasts — which initially had the game targeted to become their best-selling title of all time. While the company believes that the game is a “popular title”, they stated that “challenges” during development combined with “inadequate organizational collaboration” in regards to “marketing” led to the slower than expected sales. As a result Capcom plans to continue to “examine these results from several perspectives”, and focus on looking at their “internal operating frameworks in order to identify areas that need to be improved concerning development as well as sales and administrative operations”. 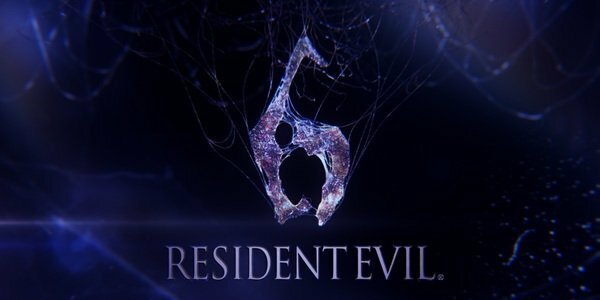 While “inadequate organizational collaboration” and development “challenges” certainly bear some responsibility for Resident Evil 6, I would say that the real reason why the game has fallen short of its intended sales trajectory is because Capcom pushed the franchise too far from its survival horror roots. While Resident Evil 4 was rightly credited with fixing many of the complaints that some fans had with the series, it also added a bit more action to the mix. Capcom took the game’s success to mean that fans wanted more action and thus stepped it up with Resident Evil 5, which sold based on the brand name but ultimately disappointed fans due to its lack of survival horror. Resident Evil 6‘s direction has had the result of further disappointing fans, and its sales trajectory now looks to be lower than RE5‘s as a result. To the company’s credit they did also note that they have still “not yet reached a clear conclusion” as to why Resident Evil 6 lost sales momentum shortly after the game launched. Hopefully, sales of the console version of Resident Evil: Revelations will be strong enough for them to realize that the franchise should return to the survival horror genre.